The old saying is that ‘all politics are local.’ Although it is without the hoopla that next year’s Presidential elections will generate, citizens across the Great Lakes take to the polls today to vote on matters of local significance. Mayors and School Board members are up for election and important issues such as school bond referendums and levies are also on the ballot. Municipal elections are as important as state and national elections and often have more of a direct impact on citizens’ lives. However, historically local elections draw in half the number of voters that a Presidential election draws in. “Local elections are important. I would encourage all of Minnesota’s eligible voters who have an election on Tuesday to exercise their right to vote and have a voice in choosing the people who will make the decisions that will directly impact your children’s education, property taxes, public safety and the standard of living in your communities,” says Minnesota Secretary of State Mark Ritchie. To help make it easier for Minnesota residents to exercise their right to vote, the Sec. 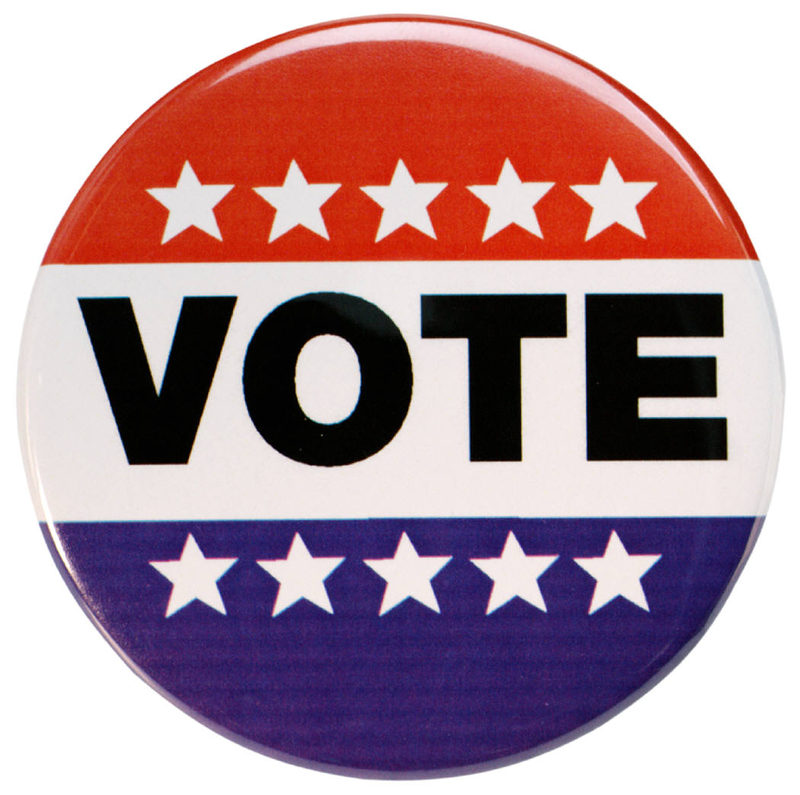 of State’s office has created the free online Polling Place Finder to locate your polling location for this election. To use the Polling Place Finder: Enter in your residential address and the site will show you where your polling place is located. There are also options for printing a map and information about the candidates, if cities and school districts have provided it to the Sec. of State’s office. Wisconsin voters have a similar way to find their polling place.